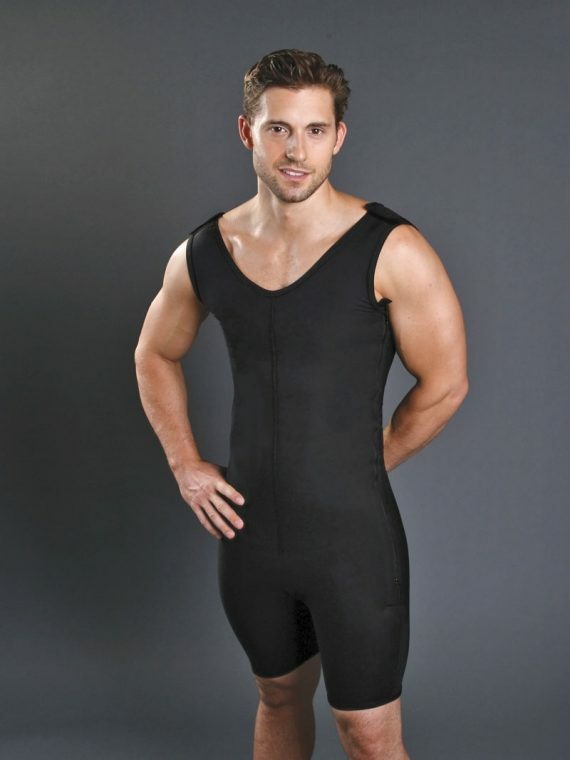 Men's Compression Wear Archives - Contemporary Design Inc.
Our men’s compression wear garments are used post-op to aid in healing and offer uniform compression following abdominoplasty, liposuction and gynecomastia. 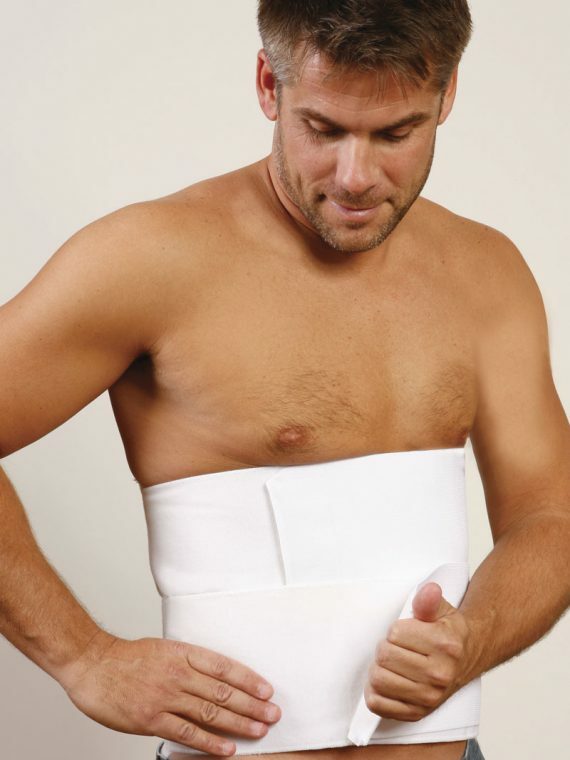 After your procedure, bandages may be appled to your incisions, and a compression garment may be used to hold the vacated site firmly in place, aiding in proper retraction and intended body contouring, as well as minimized swelling and bruising. 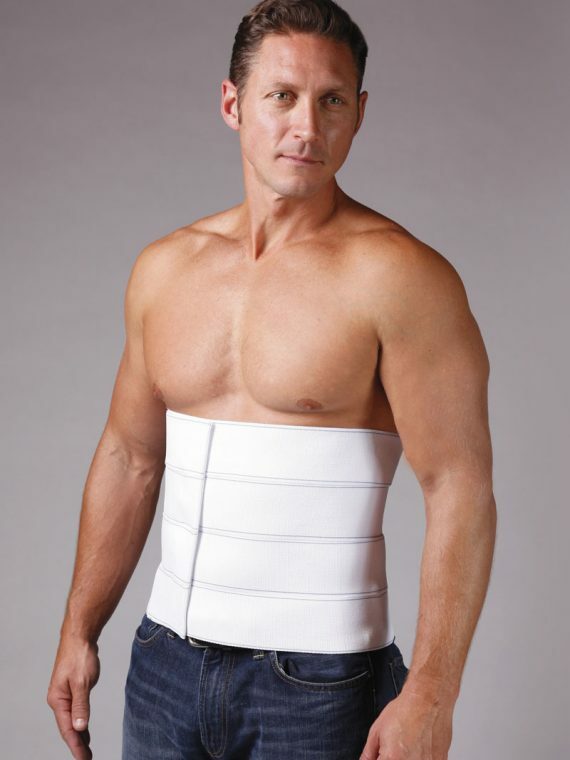 Copyright 2019 • Contemporary Design Inc. • All rights reserved.